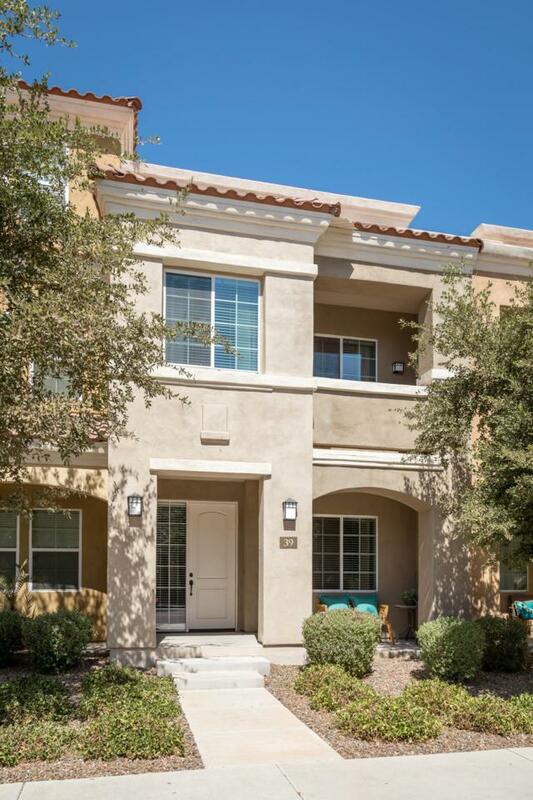 Gorgeous, modern 2 bedroom and 2.5 bath townhouse located in the heart of booming Downtown Chandler. Luxurious finishes throughout include granite counters, vessel sink, pottery barn light fixtures, and deep espresso cabinetry. 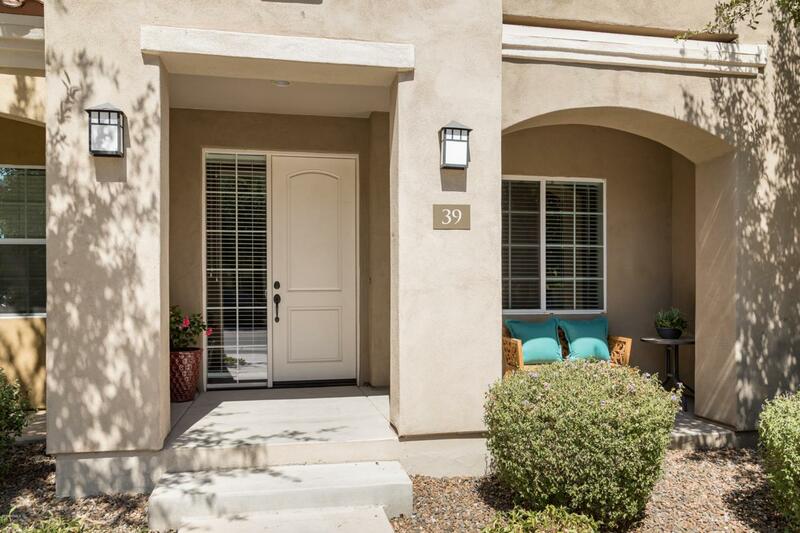 Already updated and move in ready! 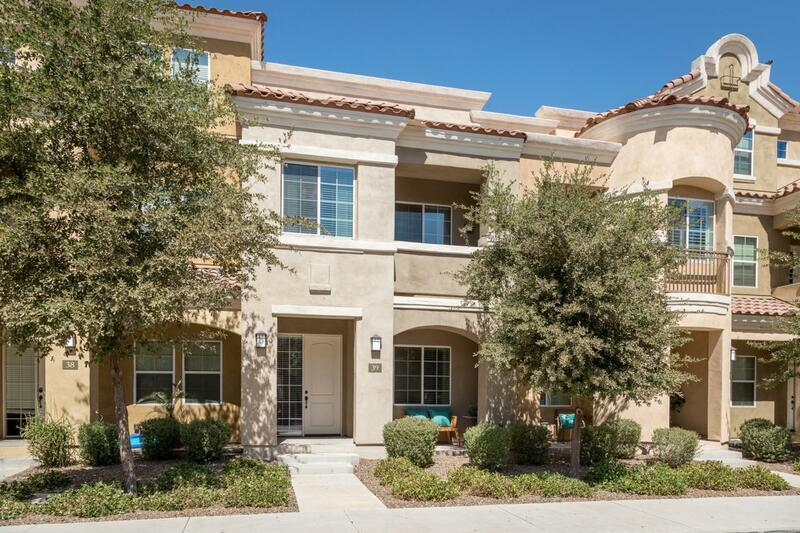 San Marcos community offers a gorgeous pool and spa, along with parks, ramadas, bbqs, and fountains throughout. 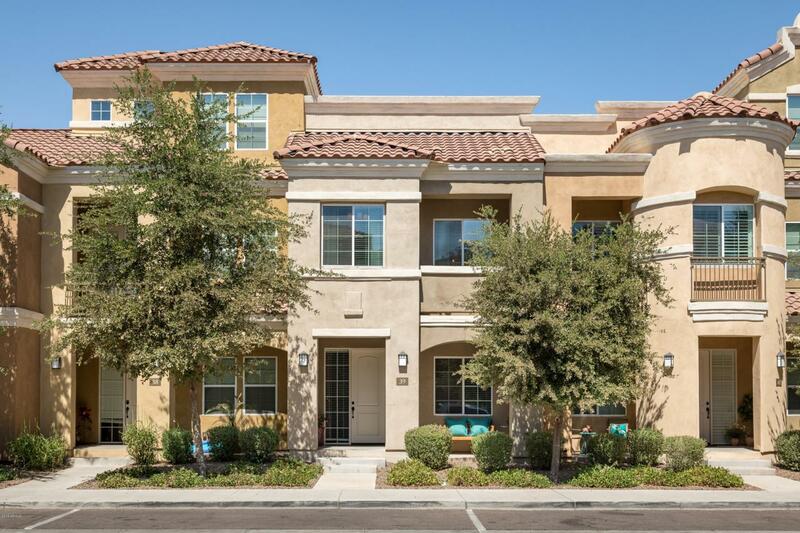 Located walking distance from all Downtown Chandler has to offer: San Tan Brewery, The Chop Shop, El Zocolo, Piexto and so much more!